Whatever your graphic design need, we have a team of creative professionals to handle every aspect of your job. 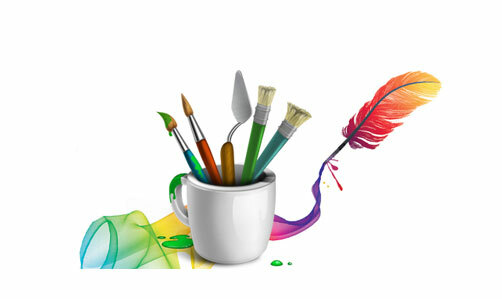 From Logo design to company profile or image branding, you can be sure of that creativity and originality in our job. Please call us on 0812 935 6958 to discuss your graphics deign need. 360 Creations is a website design company in Lagos. We are committed to creating high quality products to the satisfaction of our customers. Our range of creative design products and services include - Website & Blog development, ID Card, Graphics for print and web media as well as training on website and graphic design.